language requirements. live anywhre in the US. English 82.1% - Spanish 10.7% - Other 7.5%. Why United States of America? The USA’s rich history of immigration makes it one of the most culturally diverse nations in the world and a destination for dreamers from every corner. It is the fourth-largest country in the world by total area, and third largest by population. 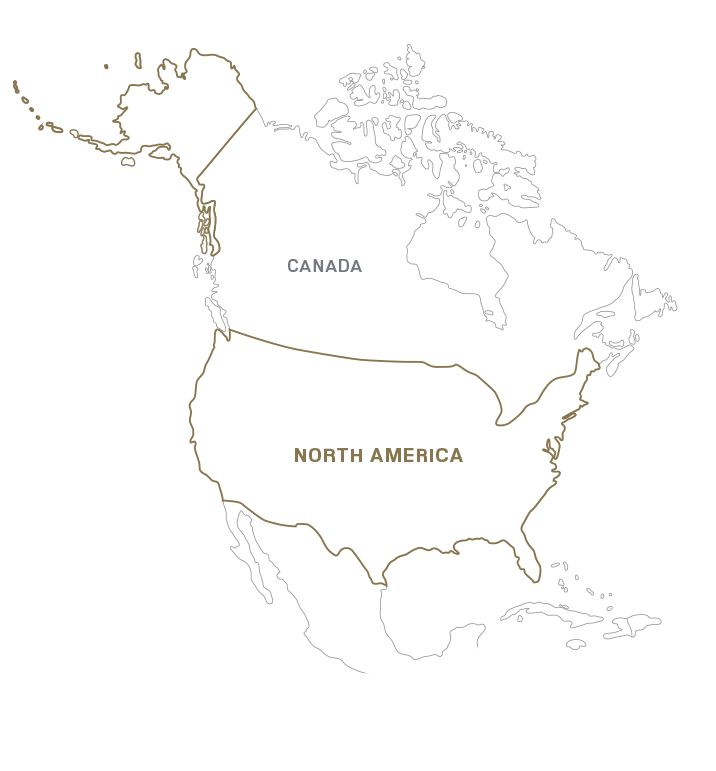 Fifty states’ worth of varied geography and diverse climate abound with natural resources and new opportunities.This developed country boasts the world’s largest national economy, and the US dollar is the world’s primary reserve currency. Americans also enjoy the highest average household and employee income among OECD nations. The US Citizenship and Immigration Services (USCIS) runs the Immigrant Investor Program, popularly known as EB-5. This program was created to help stimulate and promote economic growth. EB-5 participants must invest in a new commercial enterprise which is a for-profit activity formed for the on going conduct of lawful business. The EB-5 investor program aims to help create and/or preserve at least 10 full-time jobs for US workers within two years of the established investment. The visa provides full residency for the investor and their immediate family. It contributes towards obtaining a green card and one of the most coveted passports in the world. Foreign investors commit a minimum of $500,000 USD (plus Legal Fees) to create a new commercial enterprise, an approved project located in a targeted employment area. The investment amount ($500,000 USD) is refundable after 5 years. 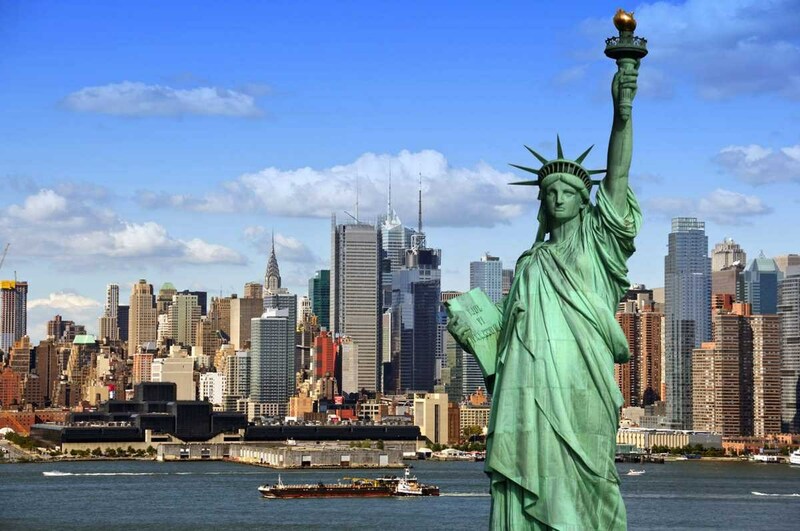 Investors may undergo an interview with an immigration officer in the USA. The information in these pages covers all the basics of our investment program in United States of America. You will find details about the country itself, as well as an overview of the various programs we offer. We are always ready to talk more about the fine points of the application process, so we can get you on your way to your boundless life.